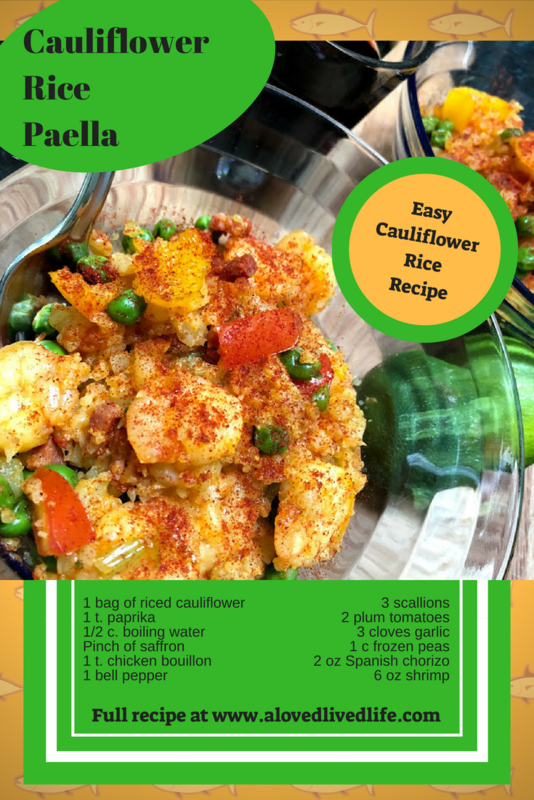 All of us could use more vegetables in our life and cauliflower rice is a good way to do it, but once you've busted out a couple of cauliflower rice stir fries it's time to expand your repertoire and this quick and easy Cauliflower Rice Paella recipe does just that. 1. Bring 1/2 c. water to a boil and add the chicken bouillon and a pinch of saffron to steep. 5. Add back in the veg to combine and finish cooking, then serve. Serves 2-4, depending on portion size.